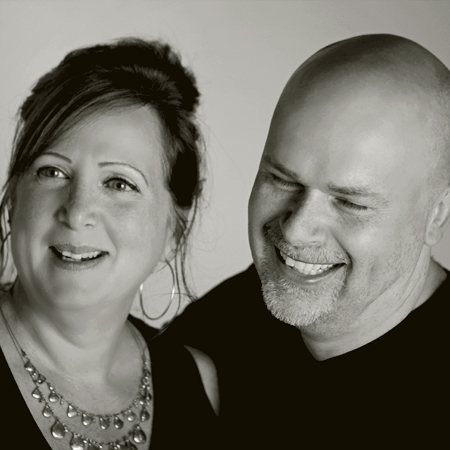 We’re Debra and ‘The Professor’, Midwest-based husband and wife business partners, freelance writers, storytellers, videographers, photographers and publishers of Smith Bites. We’ve always been storytellers: professional producers, directors, performers and owners of a multimedia company for more than a decade. Our intention is that every photograph, every piece of music, every video project, every detail we document . . . take people on a journey . . . evoke an emotion . . . tell a great story. By using images, words, music and video, we connect the stories about food, friends and family to the world around us. And, working as a team gives us the advantage of blending two unique storytelling perspectives into one cohesive voice. Whether it’s places we travel to, who we meet at the market, what we grow in our gardens or what we create in our kitchen . . . at Smith Bites . . . it’s the food that connects us all. See our portfolio at Smith Bites Photography; you can also view our video work on You-Tube or ‘Vimeo‘.